Wine with appellation of origin D.O. 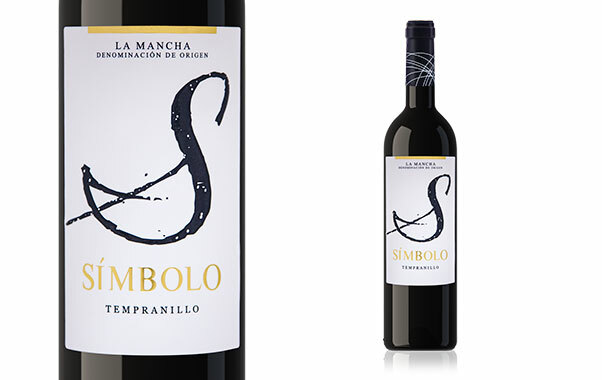 La Mancha, 100% tempranillo varietal, and an alcoholic percentage between 13 – 14.5º depending on the vintage. 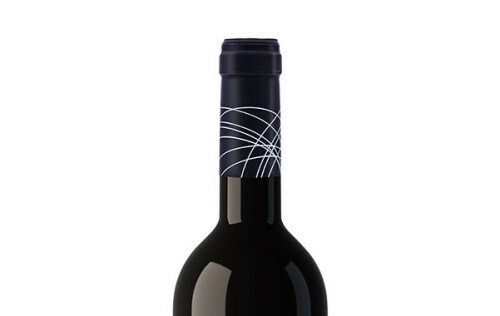 It is a wine of intense color, high red cherry coat and violet tones. It possesses medium / high aromatic intensity. Its aromas are linked to red fruits, especially strawberry and raspberry. 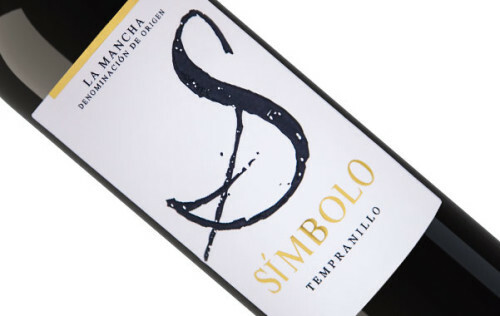 In terms of structure and flavor, this wine expresses the natural characteristics of dry un-oaked tempranillo: soft, silky and round in mouth. It possesses a very balanced acidity. Recommended serving temperature between 14º and 16º. Best tasted with red meats, aged cheeses, and spicy and hearty meals.